Frankfurt - The DFL Deutsche Fußball Liga GmbH has finalised the fixture list and dates for Matchday 5 and 6 in the Bundesliga and Matchday 7 and 8 in the Bundesliga 2. The schedules for Germany's top two tiers are now set in stone until the end of September. 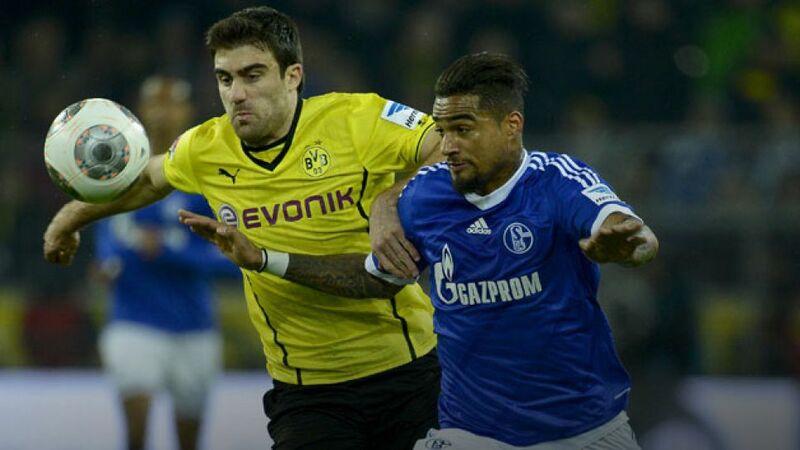 Set to take place on Matchday 6, the Revierderby between local rivals Borussia Dortmund and FC Schalke 04 at the Veltins Arena is the standout match-up of the newly released fixture list. The game will kick-off at 15.30 CEST on Saturday 27 September. In the Bundesliga 2, there is one change to Matchday 7 as VfL Bochum 1848 will now face Fortuna Düsseldorf on 25 September at 20.15 CEST and will be available on public television. Additionally, there has been one change to Matchday 4 in the Bundesliga after 1. FSV Mainz 05 failed to qualify for the next round of the UEFA Europa League. Their game with Borussia Dortmund has been moved from Sunday 21 September to Saturday 20 September, kicking off at 18.30 CEST. Confirmation of the dates to follow in the fixture list is expected to come in early September.